Motz Turf Farms, Ltd. is committed to helping you “keep it green.” We are looking forward to supplying you with high-quality turf and services. Please feel free to stop by Motz Turf Farms, where you will always be greeted with a smile. Together we can work to find solutions for all your projects. We enjoy what we do and anticipate many more years of strong, friendly and dependable service. We offer complete services in most Cincinnati and Northern Kentucky neighborhoods. One of Carol and Edmund Motz’s 8 children, David was born in 1961 and enjoyed growing up on a farm in what was once a rural part of Eastern, Hamilton County. After graduating from Turpin HS in 1980, David went on to attend The Ohio State University to study Turf Grass Management. Returning to the family business, David refined his passion for designing machinery and techniques to improve efficiencies. Marrying Judy Stevens in 1990 and raising two wonderful girls Claire and Lillie remain his high water mark. When he’s not working, David enjoys camping, skiing and a passion for flight. As of August 1, 2017, David now is the sole owner of Motz Turf Farms. He carries a deep respect for our military, freedom, and opportunity The United States of America offers. Darryl is one of the newest members, joining the Motz team in March 2017. Darryl grew up in Alabama (yes, Roll Tide!! ), worked his way through college and graduated with a degree in Business Administration. 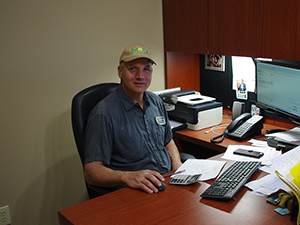 After college, Darryl began a successful career in the metals industry for the next 30 years. Beginning in sales with Ryerson Steel and then moving to the Cincinnati area in 1994 to become VP & General Manager of one of the nation’s largest metal service center companies for 23 years. He and his team led the turnaround of a struggling operation to one of the premier locations for the company within the next several years. Darryl enjoys the open and collaborative interaction with employees and customers in order to remove barriers, solve problems, and find ways to explore new and exciting challenges. He is proud to be a part of the Motz team. 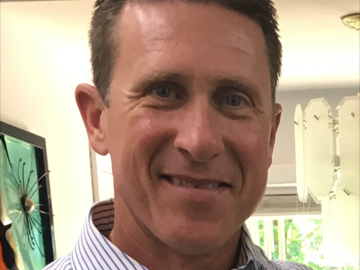 Aside from work, Darryl also has a wide variety of interests including aviation, hunting, fishing, golf, tennis, traveling, and attending sporting events. Stephanie joined the Motz Team in 2006 as an office assistant. After a few years of learning the ropes, she was promoted to Office Manager. Stephanie is responsible for many administrative responsibilities. Prior to Motz, she worked at Interfaith Hospitality Network managing the office and working with homeless families in Northern Kentucky. Stephanie is a Northern Kentucky native born and raised “south of the river” and a proud supporter of her alma mater, the Campbell County Camels. She continues to reside in the Melbourne, KY area with her husband and 3 children. Her family’s newest addition is the arrival of a beautiful baby girl, finally adding a little balance to her life in a men’s dormitory with her husband and 2 boys. 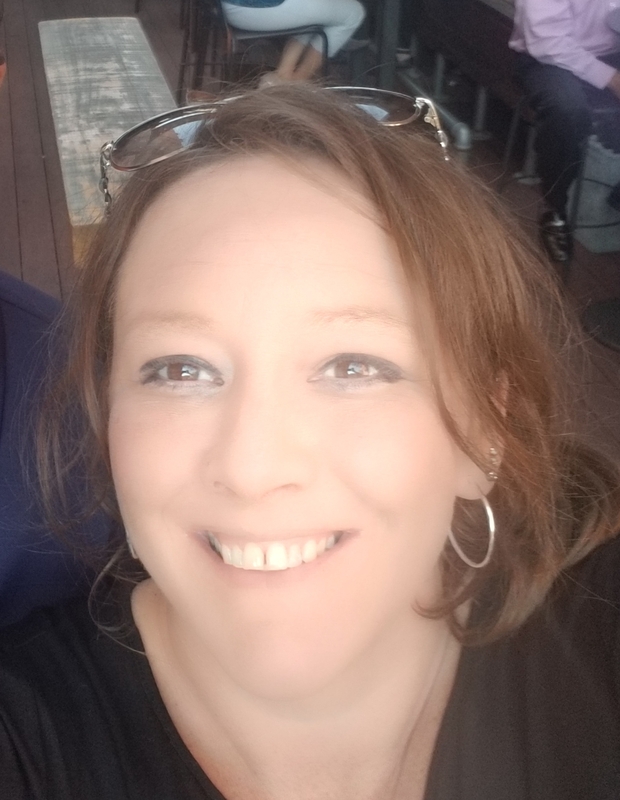 Away from work, Stephanie’s time is filled with diapers and little league games, but she also enjoys cooking, shopping, crafting, traveling and spending time with friends and family.